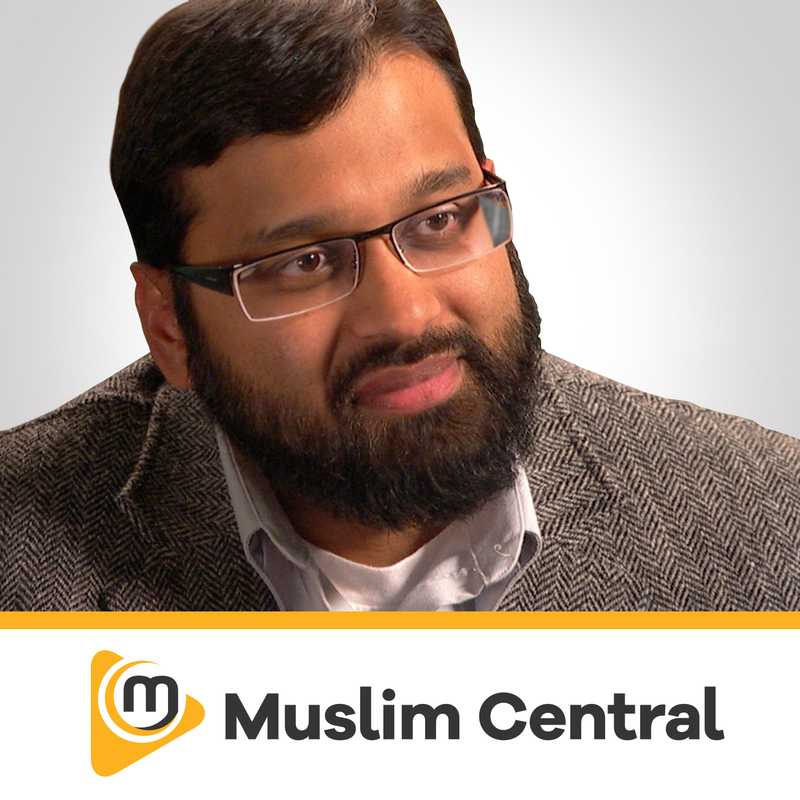 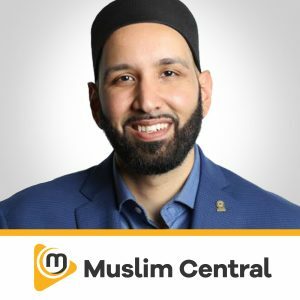 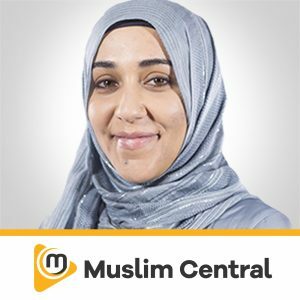 Ustadh Ali Hammuda is an educator and writer on Islam. 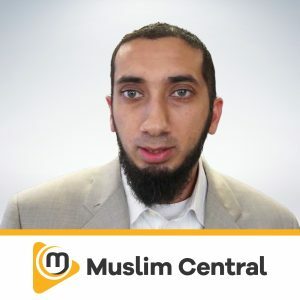 He is of Palestinian origin but was brought up in the UK and although an architect/planner by profession, he currently works with Al-Manar (Cardiff) as the English Islamic programmes officer. 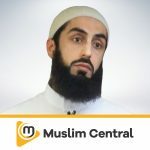 Ali Hammuda is known as the author of various books including ‘Origins of the Mosque of Cordoba’ and ‘The End of Times’, and continues to deliver sermons, lectures and regular classes across the country. 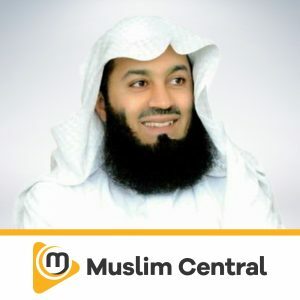 He is a regular writer on Islamic issues to a wide audience.